Worldwide, there are over 1.65 billion monthly active Facebook users (MAUs) which is a 15 % increase year over year. What this means for you: in case you meet any lingering doubts, Facebook is too big to be ignored. Online social networks (OSNs) offer a useful environment for our social purposes such as sharing information and communicating to with each other. However, OSNs suffer also high risk of leakage private user information. 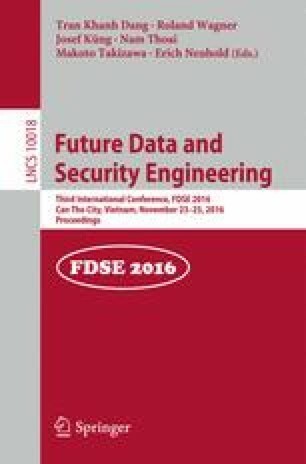 In this paper, we present a mechanism for data owner preventing automatically personal privacy from colluding attack. We approach supporting automatically making approval for new relationship to shared data basing on historical data.